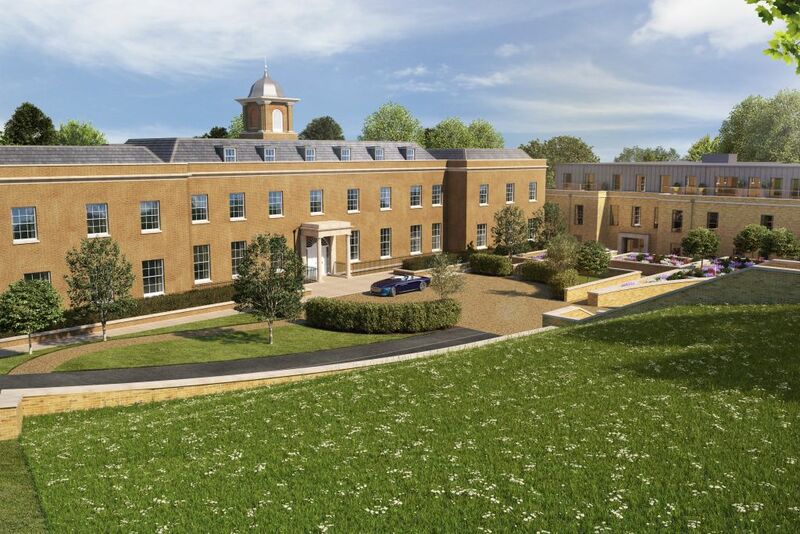 Harefield Place is an exclusive collection of 25 luxury, 2 and 3 bedroom apartments nestled in 8.5 acres of greenbelt countryside, situated down a sweeping driveway, off one of the most desirable private roads in Middlesex. 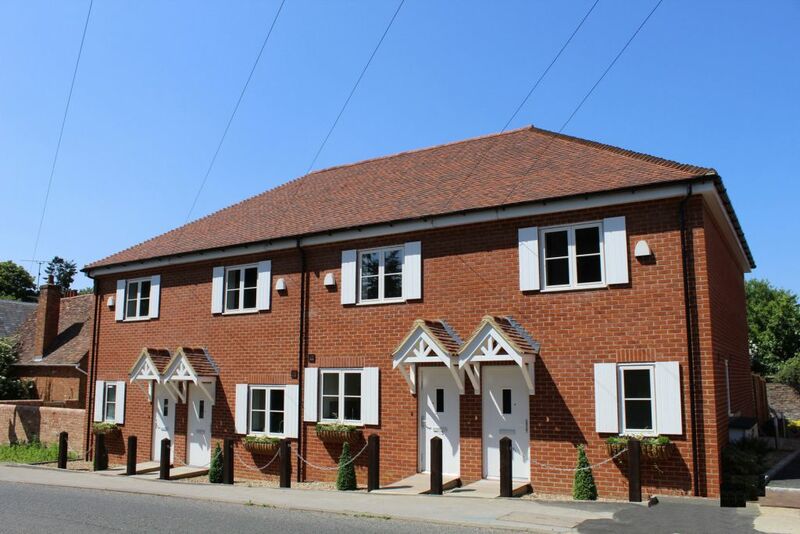 Show Home now available to view by appointment. 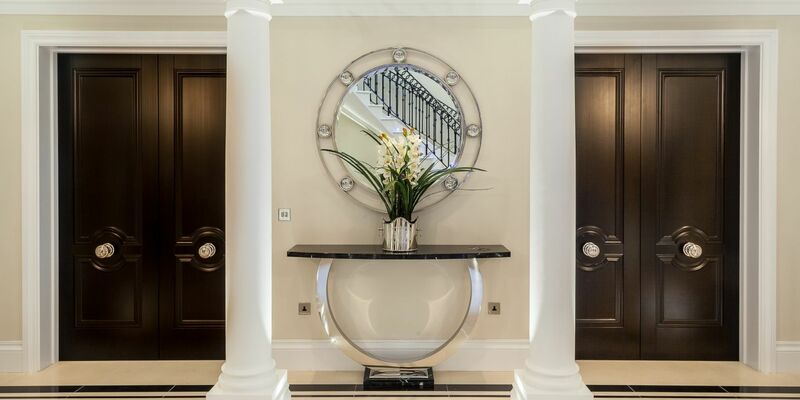 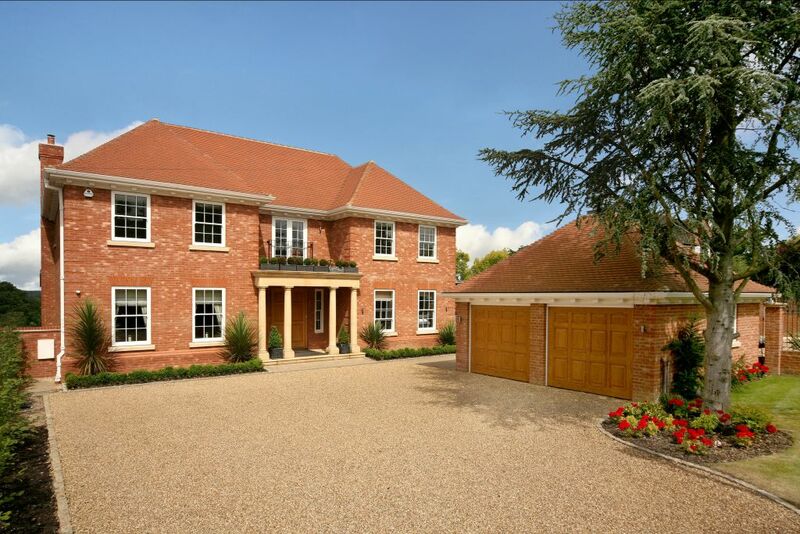 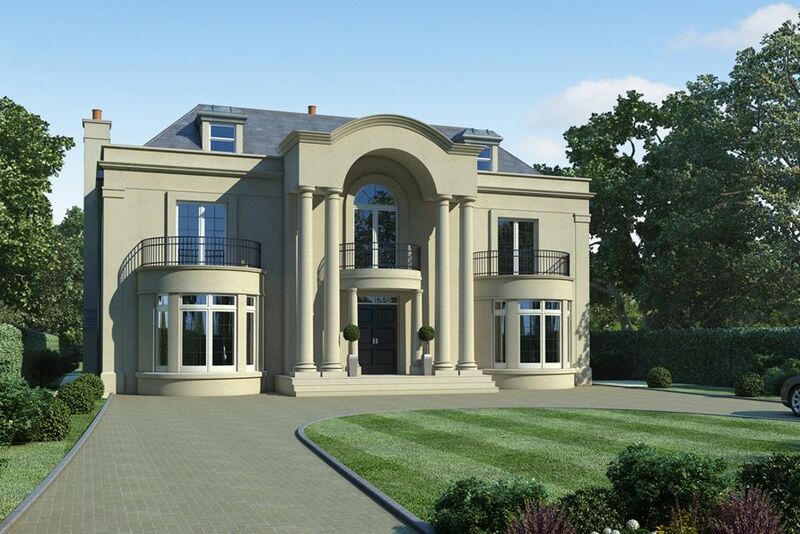 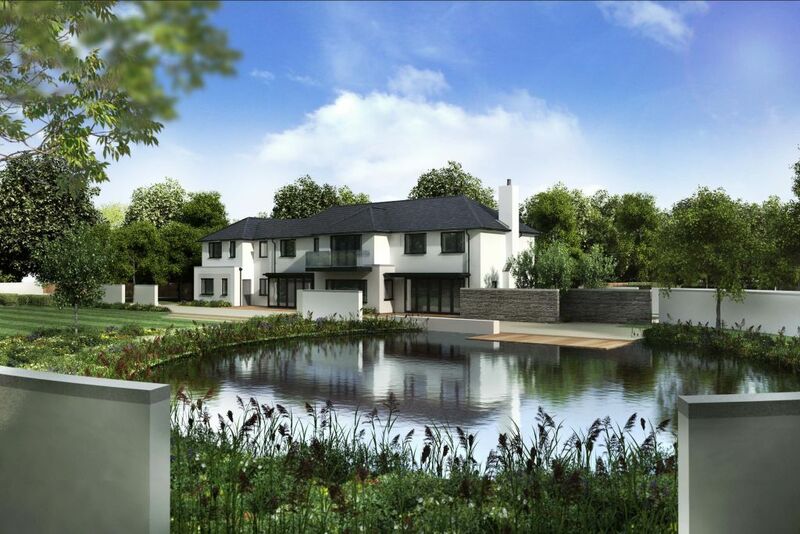 Leopold House is a stunning brand new house situated within the exclusive and prestigious private Crown Estate, close to Oxshott village centre. 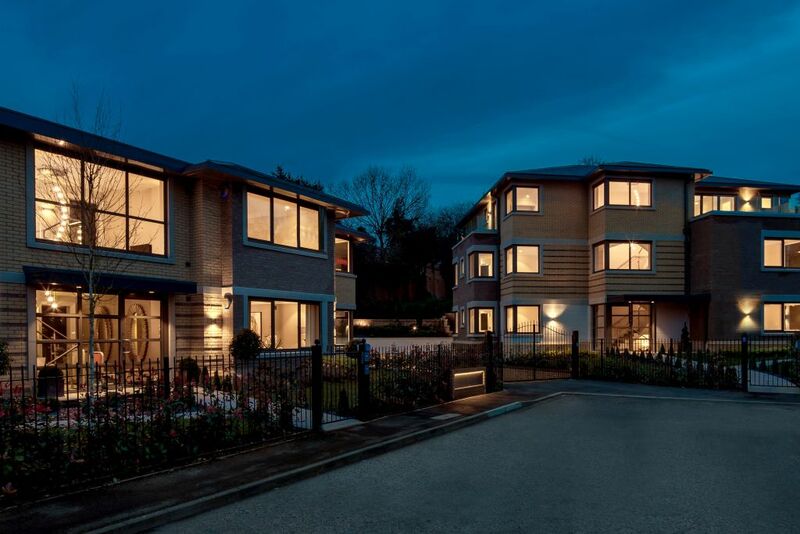 Situated near the heart of the highly desirable Gerrards Cross and set in its own, beautifully landscaped communal gardens, you will find Beaumore Place, a bespoke development of five, spectacular two and three bedroom apartments. 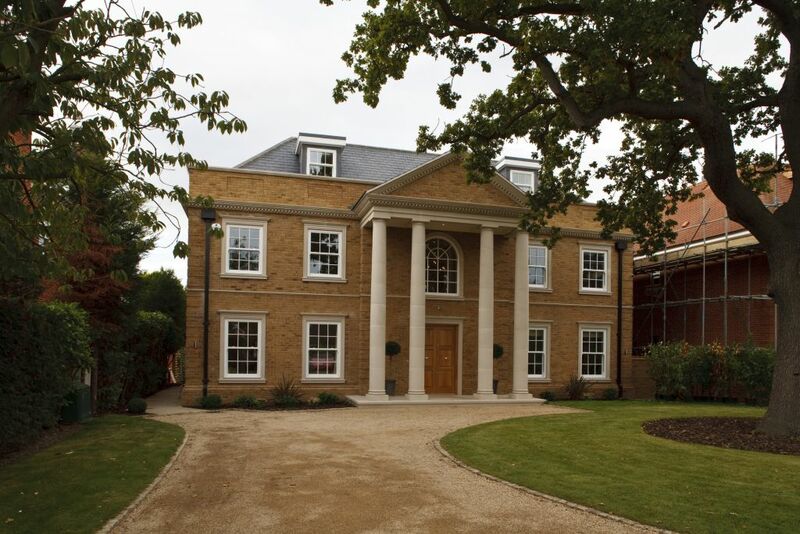 Our eclectic collection of past homes is testament to our continued passion and dedication to providing the very best.